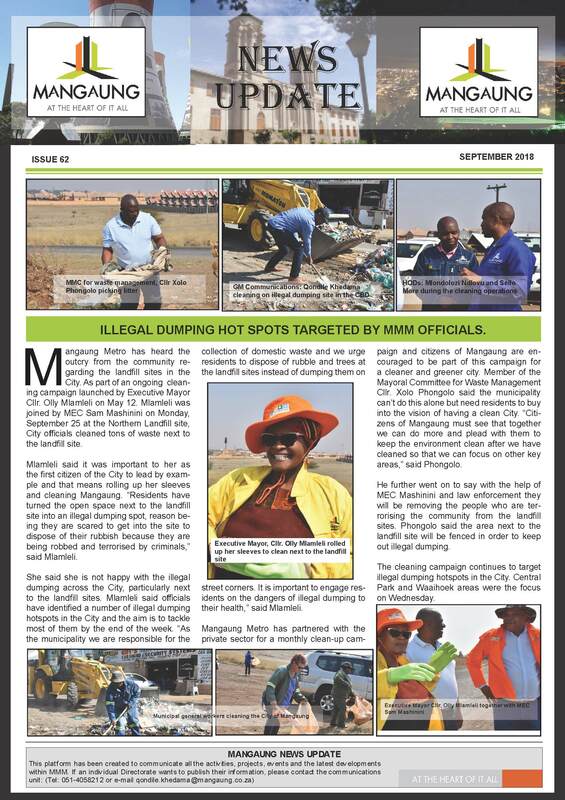 Mangaung Metro has heard the outcry from the community regarding the landfill sites in the City. As part of an ongoing cleaning campaign launched by Executive Mayor Cllr. 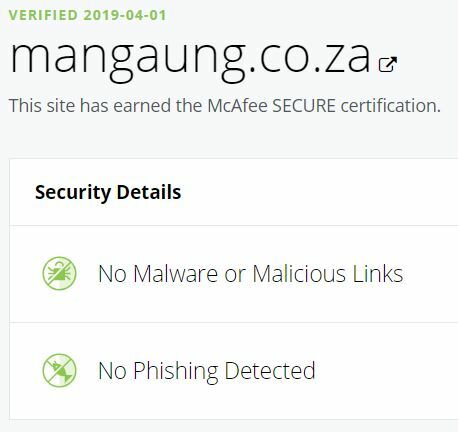 Olly Mlamleli on May 12. Mlamleli was joined by MEC Sam Mashinini on Monday, September 25 at the Northern Landfill site, City officials cleaned tons of waste next to the landfill site.